National French Fry Day has come and gone, but that doesn't mean you can't continue to take advantage of McDonald's free fries promotion. All it takes is one quick download of their app. In a deal to end all fast-food deals, McDonald's is giving away free medium-size fries for the rest of the year. Because, honestly, french fry day is every day at McDonald's. Just make a purchase of at least $1 on the app on any Friday between now and Dec. 30. The trick is to hit up its extensive dollar menu, and it's basically a BOGO deal. 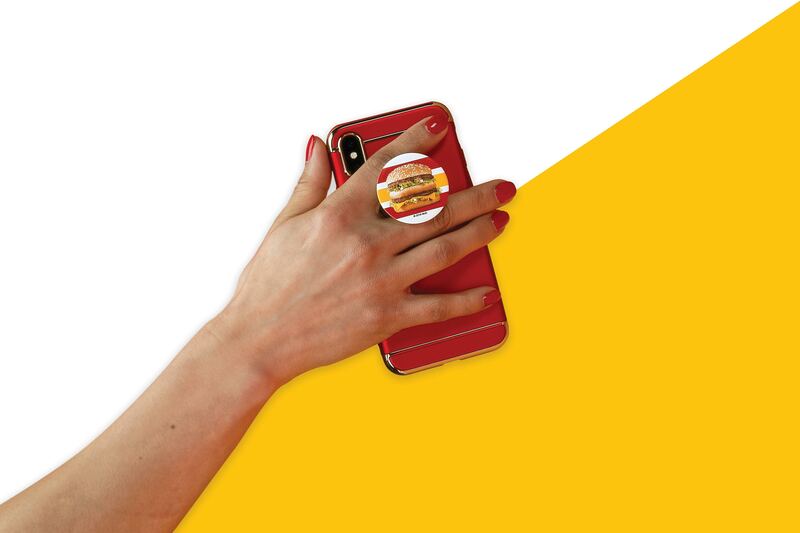 Other deals on the McDonald's app include an order of free hash browns when you purchase any breakfast sandwich, a $1 McDouble, $3 off a $10 purchase, any size coffee (hot or iced) for $1 and $4.99 for a 20-piece order of Chicken McNuggets. 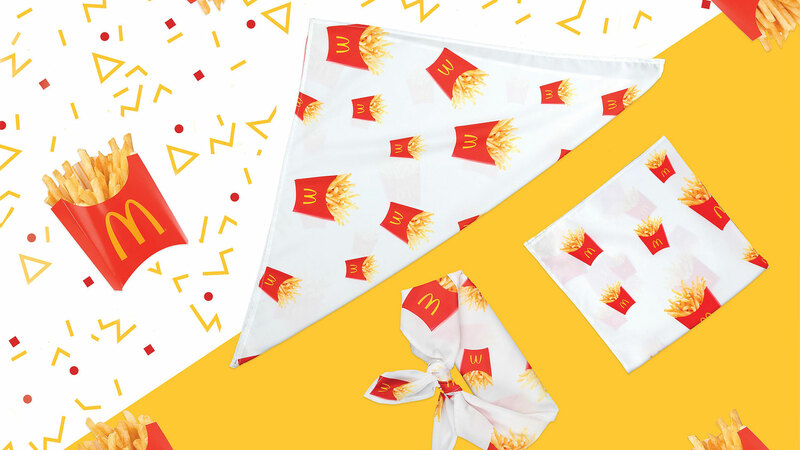 In addition to offering up free fries and sweet deals, McDonald's McDelivery Day is returning this Thursday, July 19, and to celebrate, they're is giving away '90s-inspired items from their Throwback Collection, including T-shirts, McDonald's pins, Big Mac PopSockets, Big Mac and french fry tube socks and french fry bandanas. 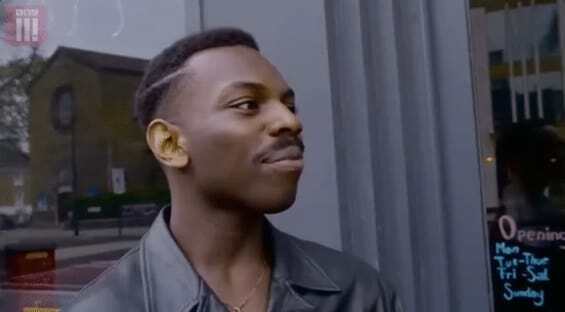 All you have to do is place a minimum $5 order on Uber Eats after 10:30 a.m. local time on Thursday and choose your free item. Be sure to set a reminder, because the items are available on a first-come, first-serve basis and only while supplies last.